Get Flat Rs 50 Cashback on your Airtel Mobile recharge of Rs 349, this offer is valid only once per user and once per number on paytm. How To Get Rs 50 Cashback on Airtel recharge? • You will Get Rs 50 Cashback on your Airtel Mobile recharge. - Use Promocode AIRTEL to be eligible for this offer. - Minimum transaction amount must be greater than or equal to Rs 349. - Maximum Cashback amount that can be earned is Rs 50. - Click “Proceed to Pay/Recharge” and enter “AIRTEL” in “Have a Promocode?” section. - The Promocode is valid only on Airtel mobile recharge. 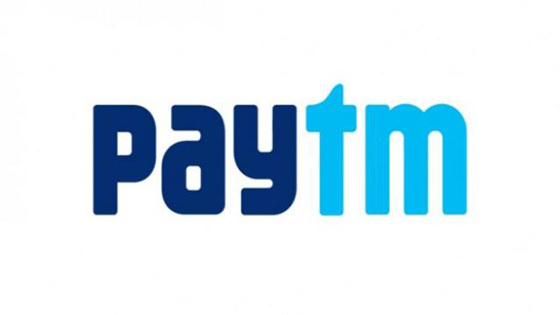 - Promocode is valid only on new numbers that have never been recharged before on Paytm. - Cashback will be credited within 24 hours of the successful transaction into user’s Paytm Account.